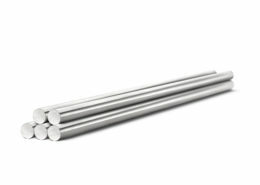 We provide specialty metals such as titanium, nickel, stainless steel, cobalt, alloy steel, aluminum, and carbon steel in many product shapes and forms. Since 1972, our team has been dedicated to reliability and complete quality control with a deep commitment to customer service consistently exceeding expectations. We strategically position our inventory across our global service center network in order to process and deliver your supply solutions quickly.